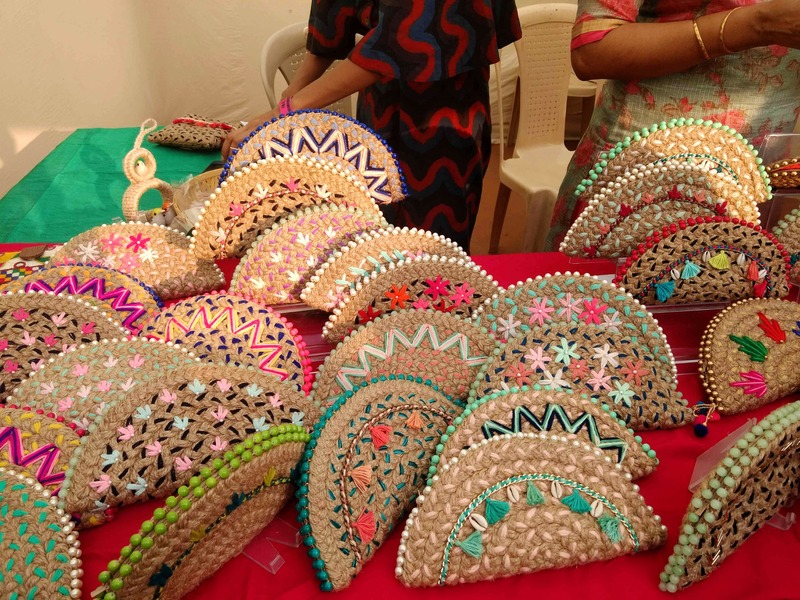 Dhaaga Handcrafts were showing their stuff at Lil Flea, which is where I spotted their unique bags. I loved the hand-crafted jute purses, handbags and necklaces, all of which were amazing and beautiful. The bags are pretty affordable as well.